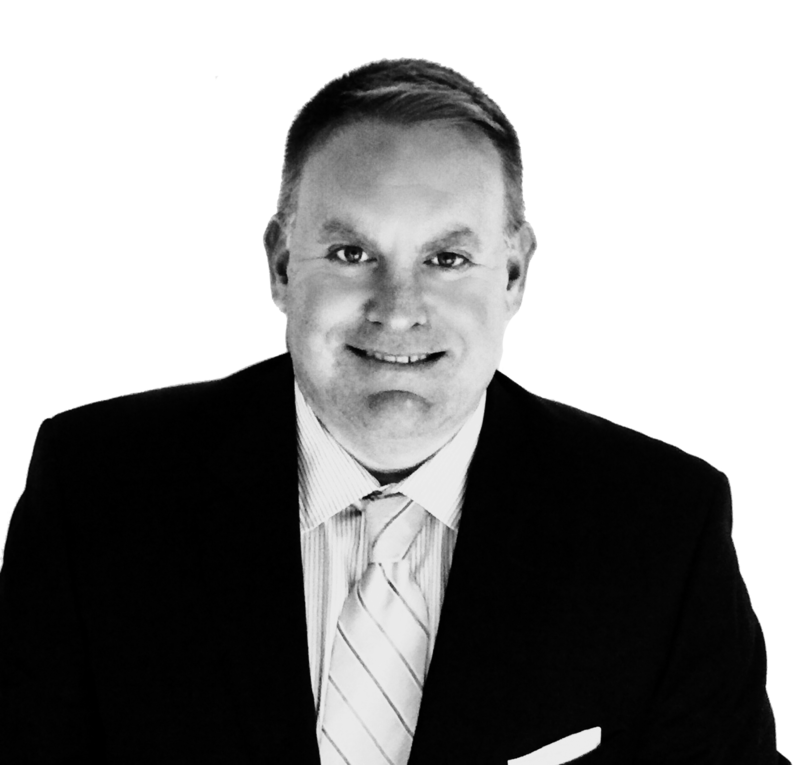 Craig has over 25 years of financial services experience and serves as Private Wealth Advisor and Managing Partner of SkyOak Wealth. He serves on the investment committee and has broad experience in the capital markets including equities, fixed income, options and alternative investments. Craig began his financial career as an auditor for Hilton Hotels. In 1993, he joined Edward Jones as an Investment Representative and managed office locations in West Bloomfield and Lake Orion, Michigan. He moved his practice to Smith Barney in 1995 to form a business partnership with Ken Brandt and one year later, they left the firm to form a Registered Investment Advisor specializing in working with independent fee-based money managers. In 2000, Craig co-founded BKS Advisors, LLC. and in 2001, he co-founded Platinum Financial Partners, an institutional money management firm specializing in the use of Artificial Intelligence-based models for managing portfolios of Exchange Traded Funds. Craig and his wife Jennifer have been married since July 1996 and have two children, Blake, 20 who is currently a junior at Central Michigan University majoring in Entrepreneurship, and Brendan, 15 a sophomore in high school. Craig’s hobbies include coaching, golf, reading and travel. Acting upon his strong beliefs on the importance of giving back to the community, Craig currently serves on the board of Team Joseph, a non-profit organization whose mission is to aggressively fund cutting edge research to find a treatment or cure for Duchenne muscular dystrophy. He also devotes a significant amount of his time to coaching youth sports and has served as a student mentor to several college students. In addition, he was a member of the Detroit Chapter of the Entrepreneurs’ Organization (EO) for over fifteen years. Spending time with family and friends, learning new things, golf and travel. I continually aspire for excellence and I’m always looking for new and better ways to improve all aspects of my life. I am on the advisory board for Team Joseph, a charity organization seeking to find a cure for Duchenne Muscular Dystrophy. Joseph is a dear friend of my son Brendan and I aspire for a day when all terminal childhood diseases are eradicated. Spicy foods, exponential technology, podcasts and wine. My best friend since kindergarten and I share the same birthday, our parents have the same wedding anniversary, we roomed together all four years at CMU and both majored in finance. Following graduation, we both joined the same firm and had exactly the same score on the series 7 securities exam.